Keep your ears open when the tails go up! 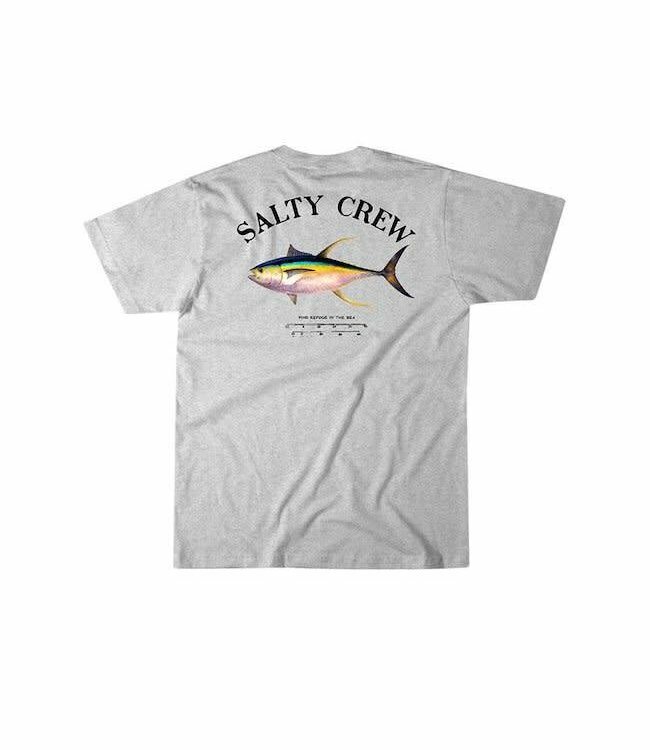 Sling out a line and hold fast! 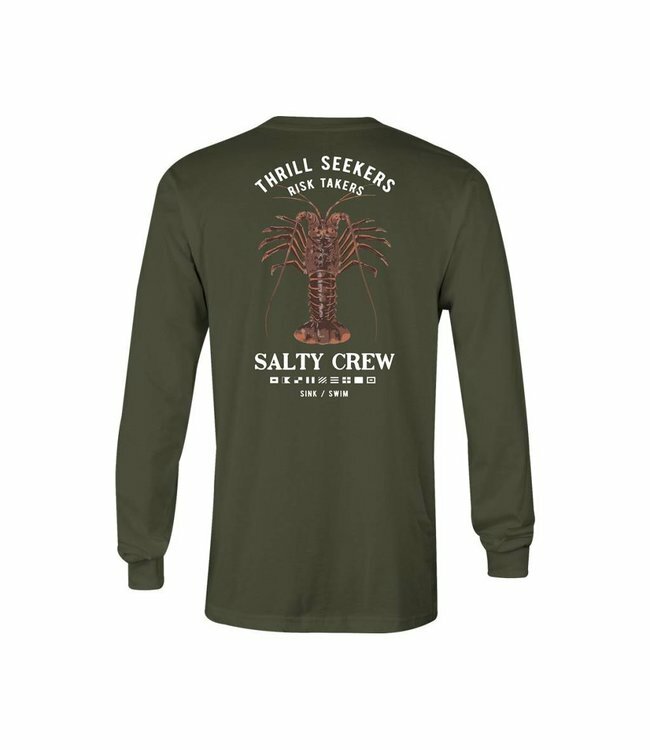 The Salty Crew Tailed Black Long Sleeve will keep you in comfort, while fighting the biggest fish of the season! 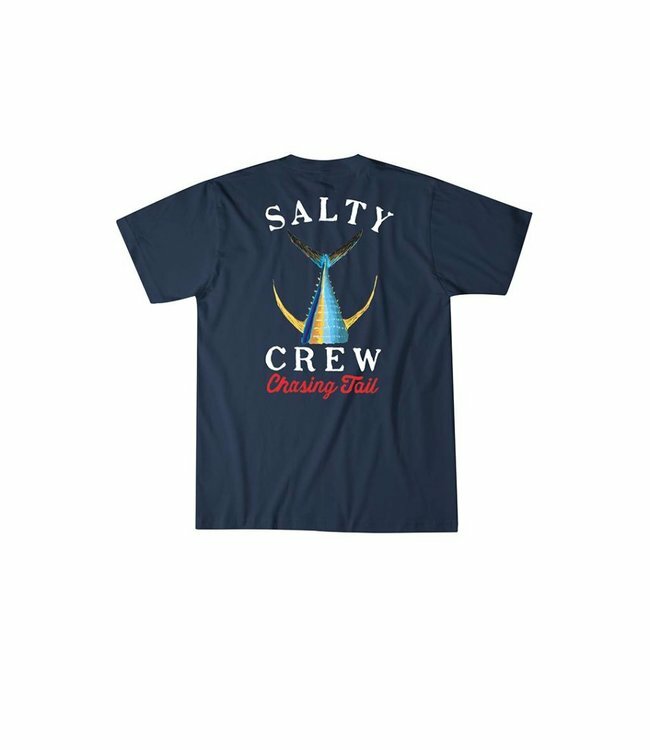 Don't sweat it and lose your prize fish! Stay tight and look right i Read more.. 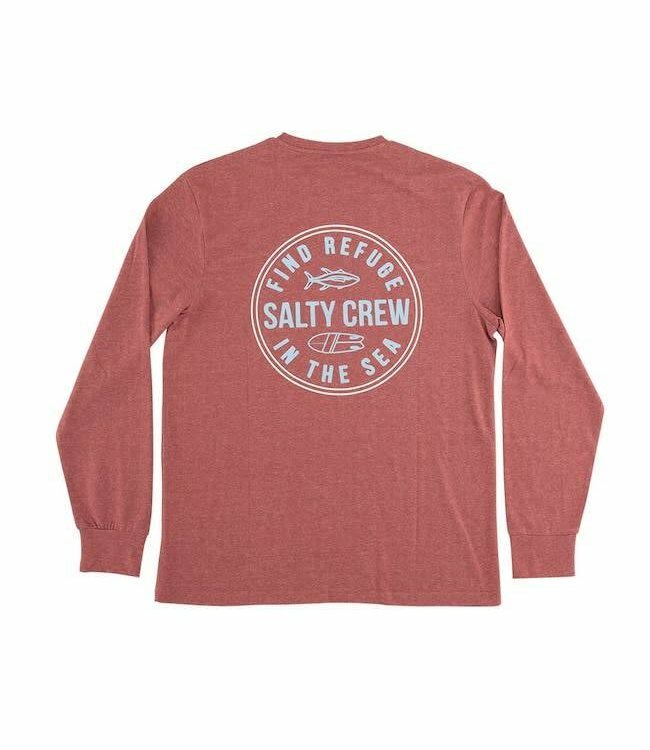 The Salty Crew Tailed Black Long Sleeve T-shirt is ready for your adventures out on the water! 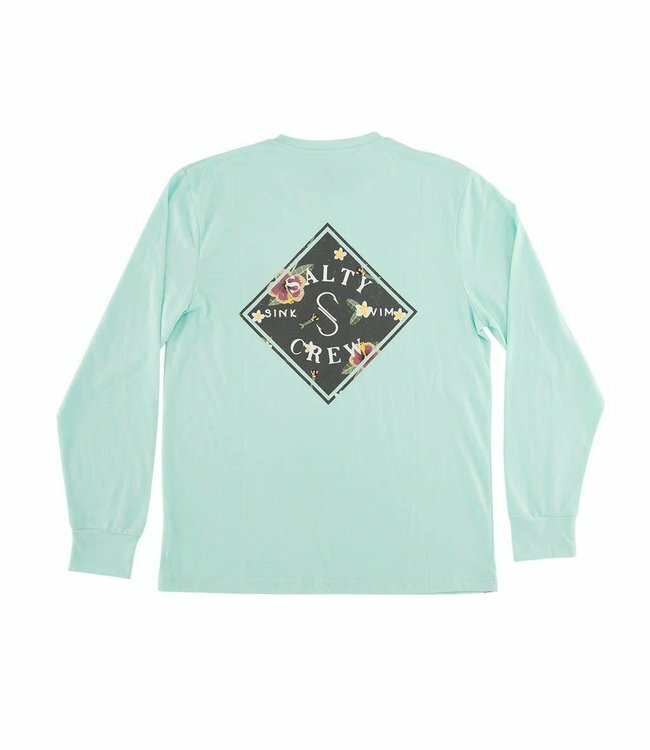 Don't hide from it! Chase the tail! 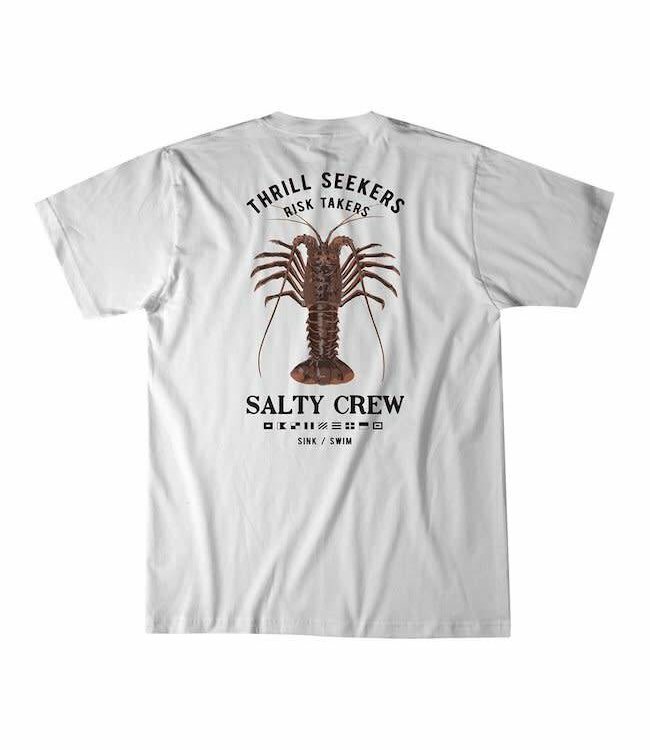 Pick the Salty Crew Tailed T-shirt and rock it on your next fishing trip!